This was included in the Blizzcon 2008 goodie bag. 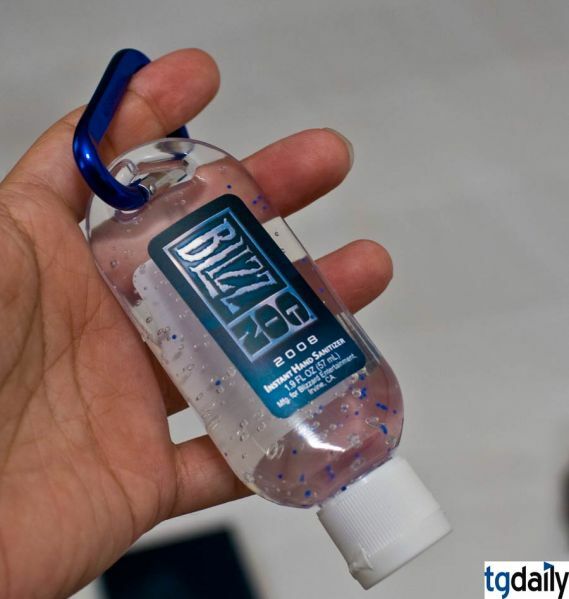 Cause people at Blizzcon = filthy! Pic courtesy of TG Daily.